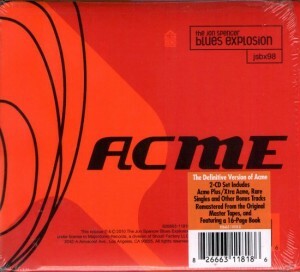 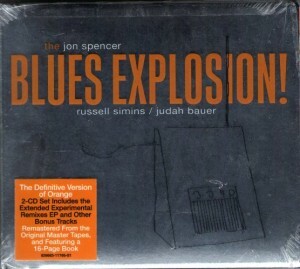 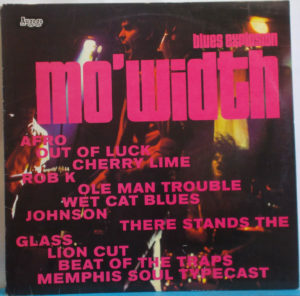 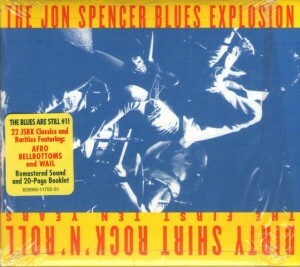 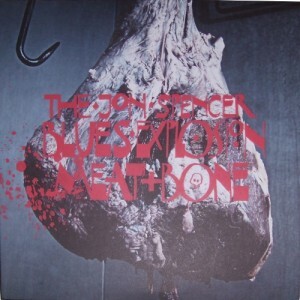 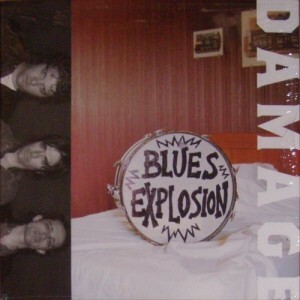 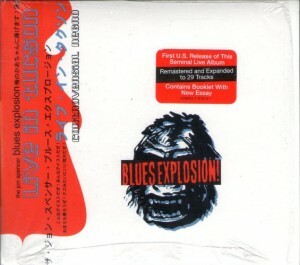 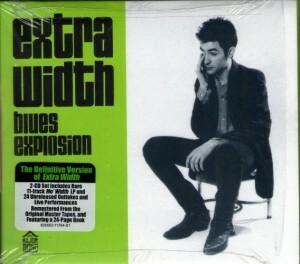 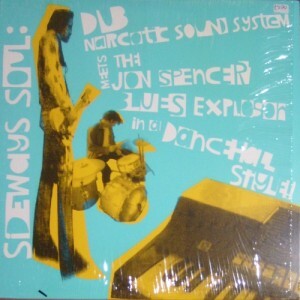 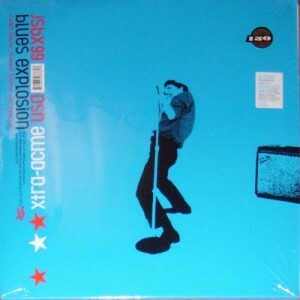 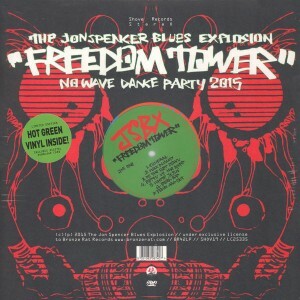 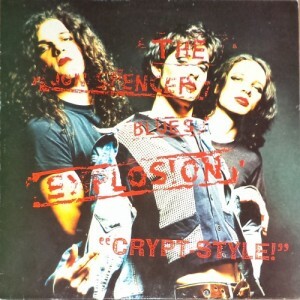 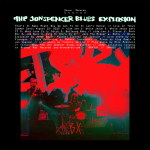 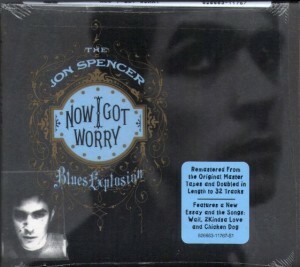 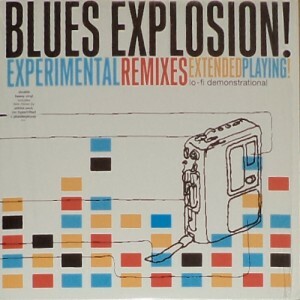 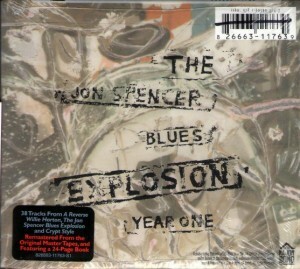 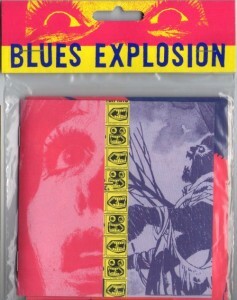 Live EP download which was available from The Jon Spencer Blues Explosion website as part of a Meat and Bone pre-order package. nb. 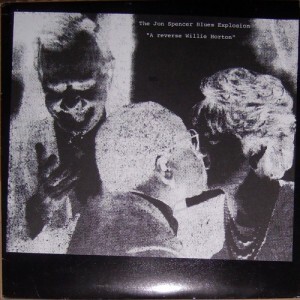 The download doesn’t include any artwork, the photo used here is by Jim Idol (LINK). 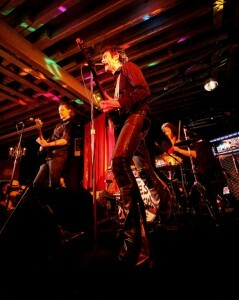 Recorded for The Birthday Party TV Show, Red Lotus Rooms, Brooklyn, NY on 8 June 2012.